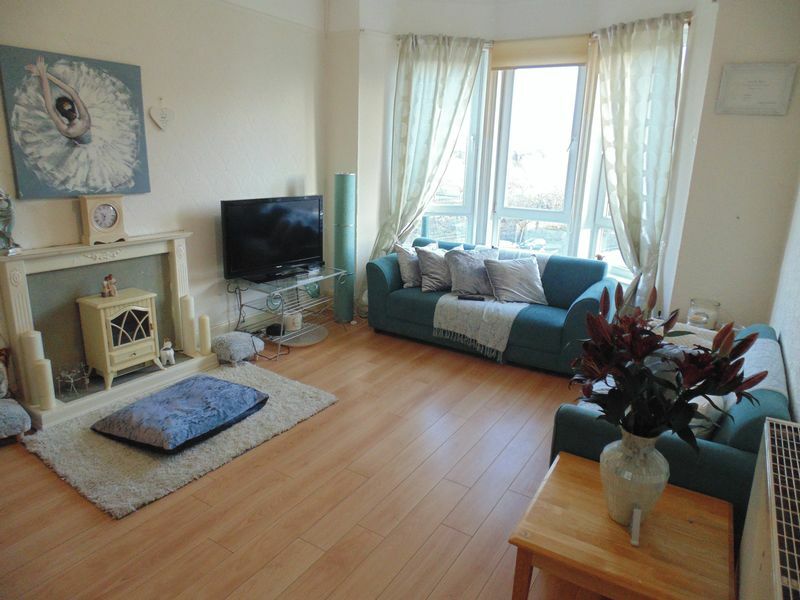 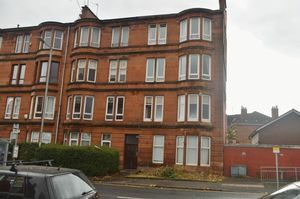 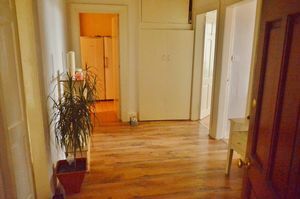 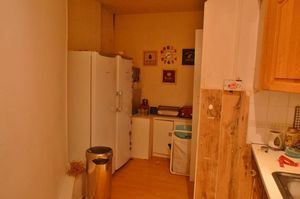 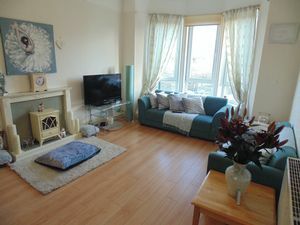 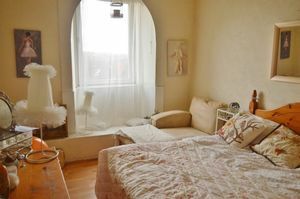 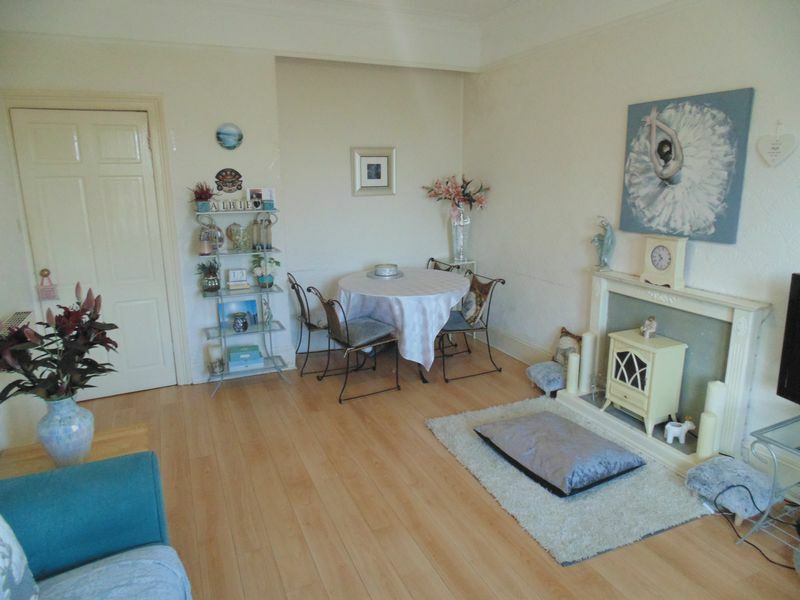 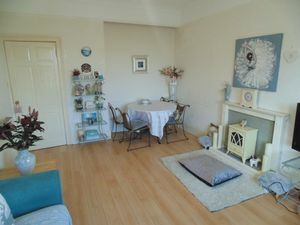 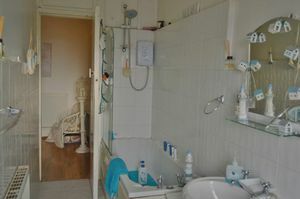 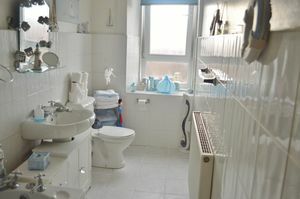 Well proportioned third floor, two bedroom flat sitting in a great location close to shops and public transport links. 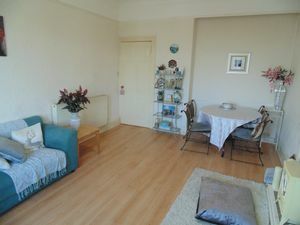 You are welcomed to the property by the spacious hallway with storage off and continue to a tastefully decorated bay windowed lounge with ample space for dining, uniquely shaped modern fitted kitchen, two spacious double bedrooms complimented by natural lighting and a family bathroom. 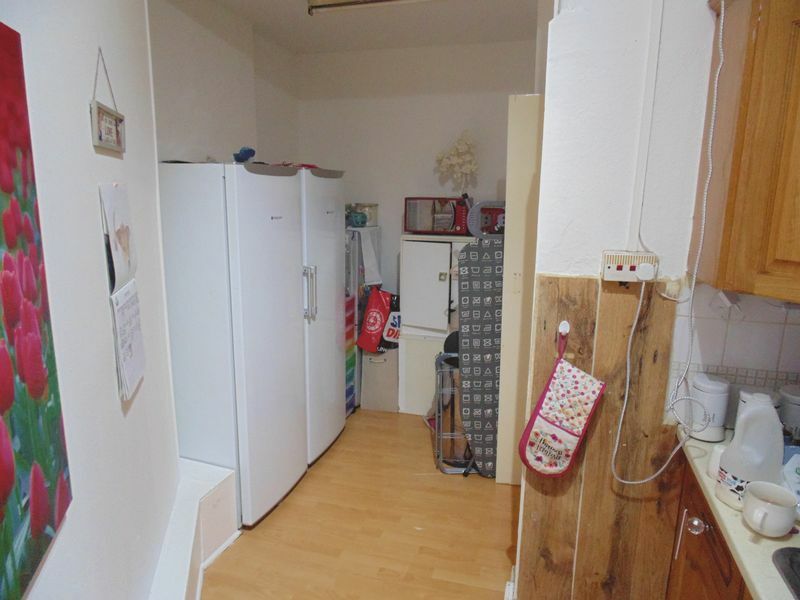 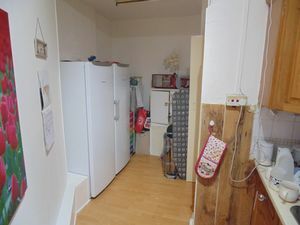 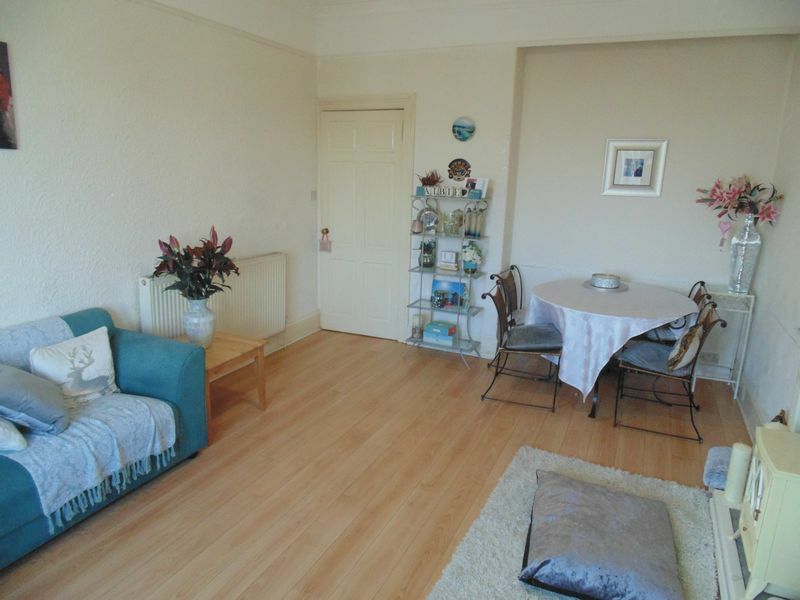 The property benefits from secure communal entrance, gas central heating, double glazing and on street parking.